Rumors: Canon EOS C500 Mark II will Shoot Above 4K Video ? According to latest rumors on CR. The new Canon EOS C500 Mark II cinema camera will be able to shoot above 4K video, something like 6K or 8K video. 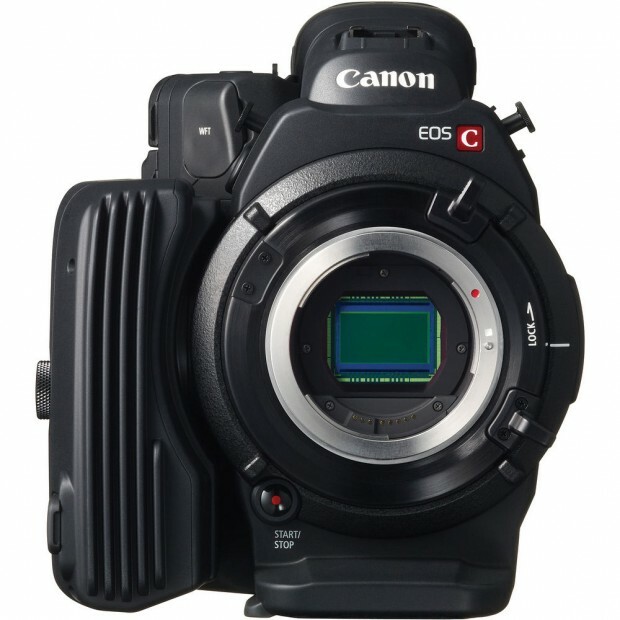 Author CameraeggPosted on April 22, 2015 Categories Cinema CamcorderTags Canon EOS C500 Mark II, Canon RumorsLeave a comment on Rumors: Canon EOS C500 Mark II will Shoot Above 4K Video ? 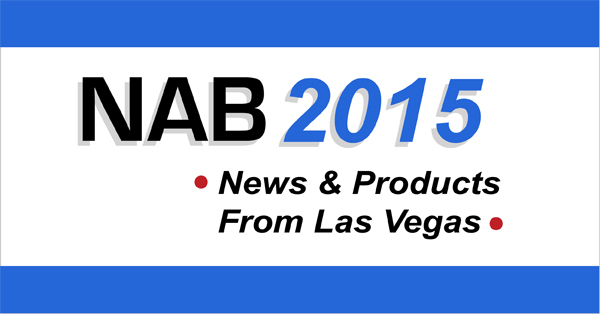 NAB Show 2015 will be on April 13 – 16 in Las Vegas. According to trusted source from CR, Canon will announce several new products at NAB Show. Below is the list of new products to be announced NAB 2015. 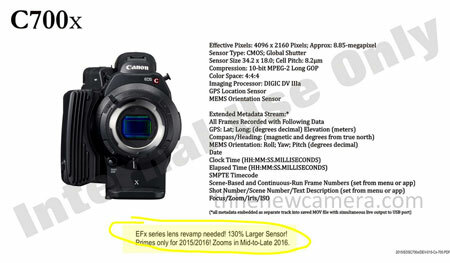 According to a leaked image on the web, the next flagship Cinema EOS camera will be Canon EOS C700x, maybe this camera is the rumored Canon EOS C500 Mark II. The new Canon Cinema EOS cameras will be announced at NAB 2015 in April. The NAB Show will be on April 11-16th in Las Vegas. 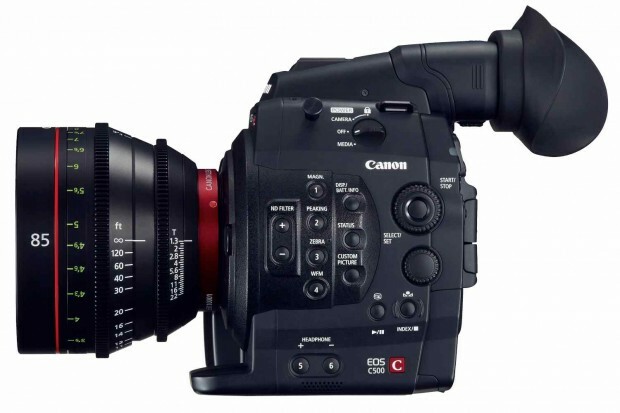 Along with the Canon EOS C300 Mark II, Canon will announce C500 Mark II at NAB 2015 in April, 2015.